AR Racking is manufactured in Spain but has international reach. It is commonly used in the UK but can be found in operation within businesses all over the world. This is another system that The Pallet Racking People have to offer in second hand materials. 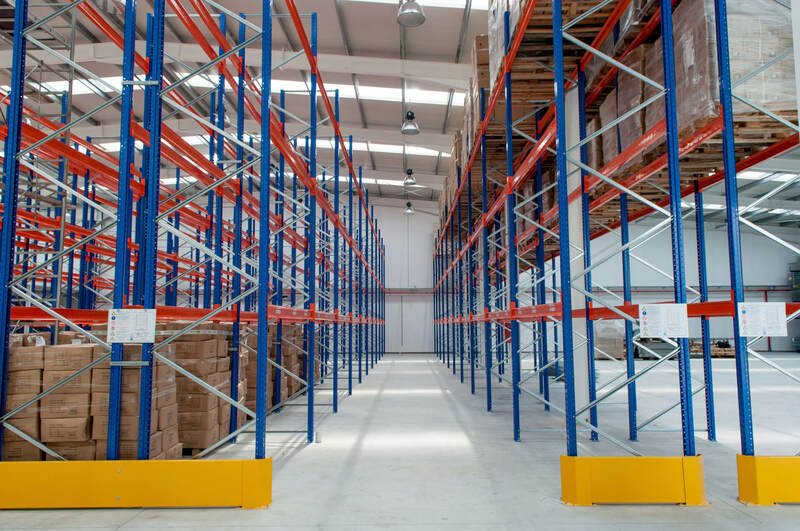 In the UK, Advanced Handling & Storage Ltd is a leading provider of used AR pallet racking. AR works by the principles of being adaptable to change and performing quickly. These are two qualities that our customers value. AR second hand pallet racking is a selective storage solution designed to store palletised products with the use of a variety of material handling equipment. Second hand AR pallet racking is a robust system that can be used for heavy loads. Main advantages include the ability to meet the changing needs of your warehouse and the ability to be tailored to any load weight or volume. This maximisation of space is done by an easy or quick adjustment of beam levels to meet any required volume. Due to the easy to assembly of the modular structure, the AR pallet racking system is easy to disassemble and reinstall as your storage needs change. This also makes it an ideal second hand pallet racking solution that will grow with your business. AR also manufacture a range of longspan shelving which proves very popular with customers and meets current European standards. For further information about longspan shelving please click on this link to be taken to our shelving section. We quality check each piece of AR second hand pallet racking that comes into our possession against the SEMA guidelines, before cleaning and storing within our impressive 45.000 sq. ft. warehouse. 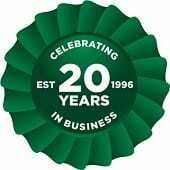 We provide direct delivery to any UK location and can provide you with a SEIRS approved pallet racking installer.